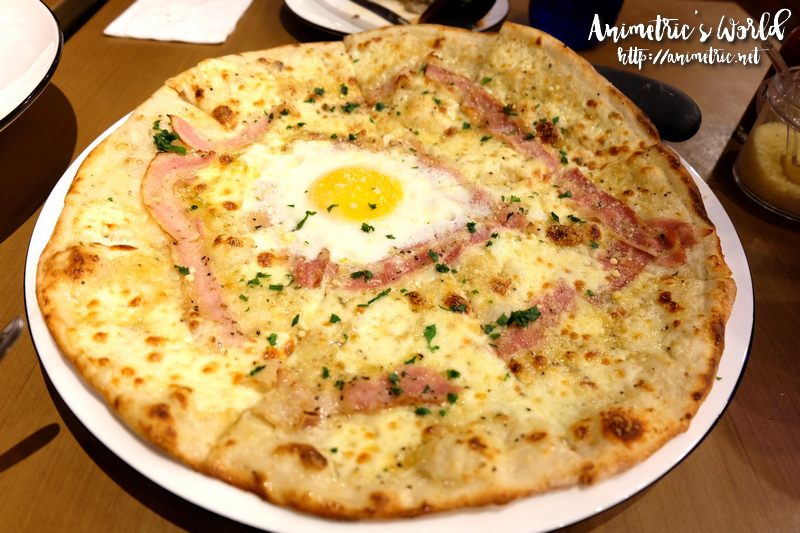 We went to Pizza Express SM North EDSA to try their Co-crafted with Bun Appetit limited run offerings last Sunday. 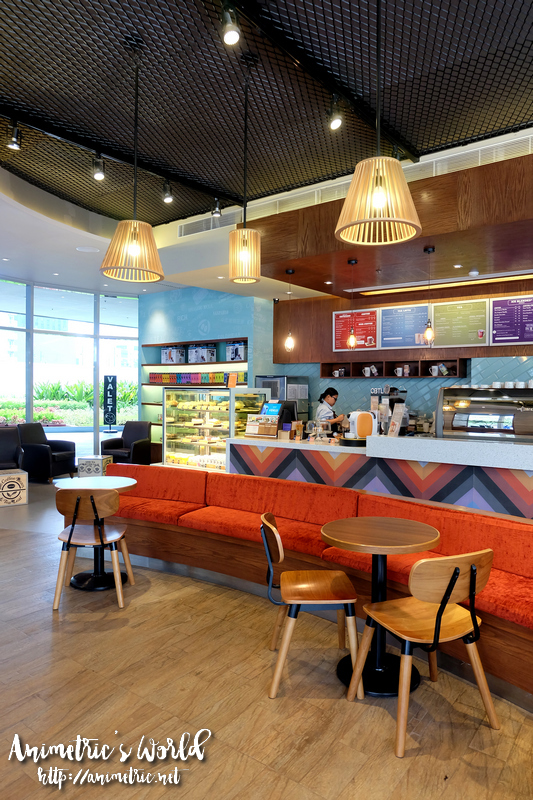 Bun Appetit is one of the food purveyors at The Grid Food Market in Power Plant Mall. Bun Appetit specializes in Lobster Rolls, which I’m guessing is inspired by Luke’s Lobster. 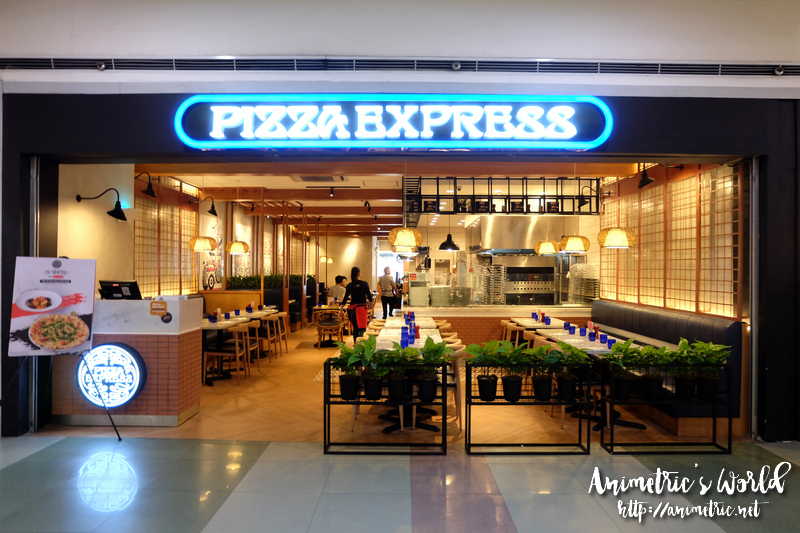 Pizza Express SM North EDSA is located on the ground floor of the main building, beside Marugame Udon. I was impressed by the cleanly designed interiors. Might I mention that the airconditioning is impressive? It’s so hot these days that a lot of restaurants can’t cope where airconditioning is concerned. That’s one of our pet peeves — insufficient cooling. Anyhow we started our Sunday lunch with an order of Kale and Bacon Salad (P310). 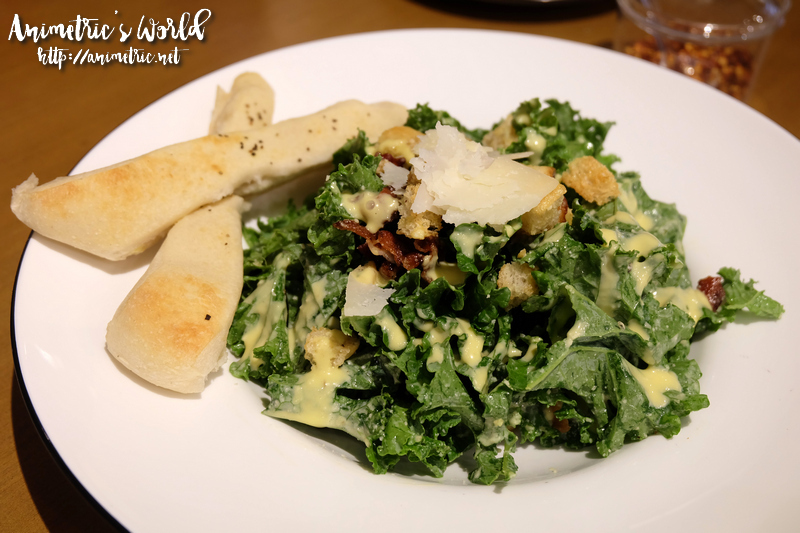 It’s a pretty simple but tasty salad comprised of fresh kale, bacon, and croutons tossed in their house dressing. The house dressing tastes like a cheesy version of caesar salad dressing. It’s pretty good, even the kids liked it. 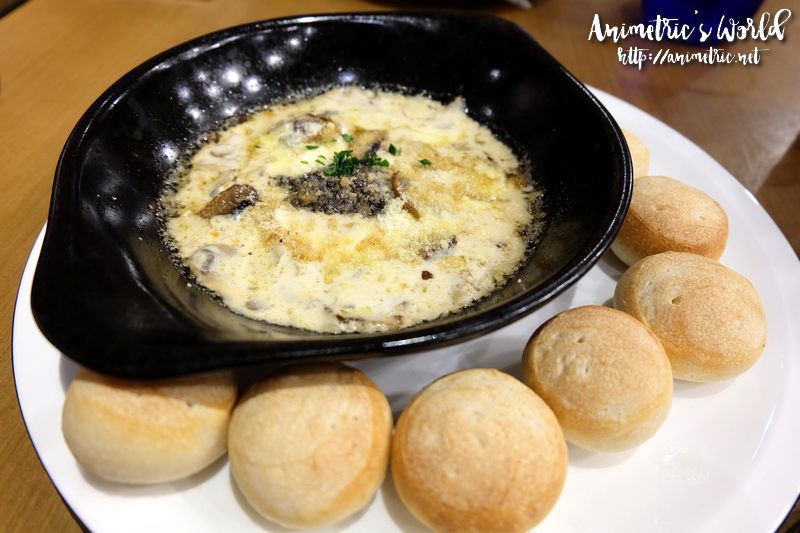 We also had Truffled Parmesan and Mushroom Dip (P285). A creamy parmesan dip with lots of mushrooms, truffle, and parsley is served with Pizza Express’ signature dough balls. Yummy! 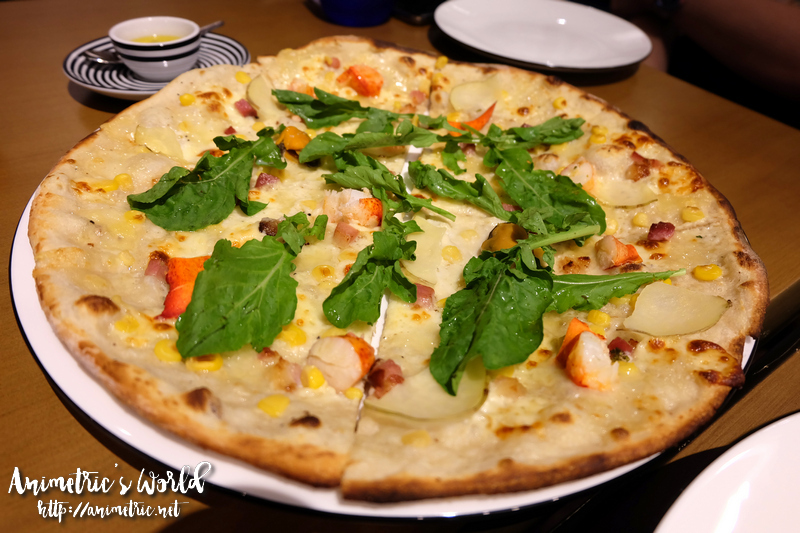 Then we tried the Pizza Express x Bun Appetit Lobster Chowder Pizza (P895). Sweet Maine lobster claw pieces, bacon, potato slices, sweet corn kernels, arugula, and bechamel sauce are piled atop the deliciously crisp thin crust. The pizza is served with lemon butter sauce on the side and I highly suggest using it. This pizza is really delicious, but I find it a little short in terms of toppings. If it’s going to cost P900, it better have more toppings… I hardly saw any bacon and there’s just one tiny bit of lobster per slice. 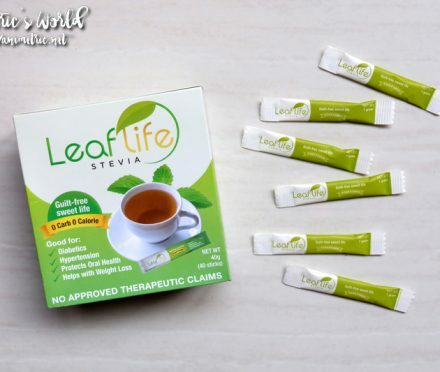 The flavor is excellent though. 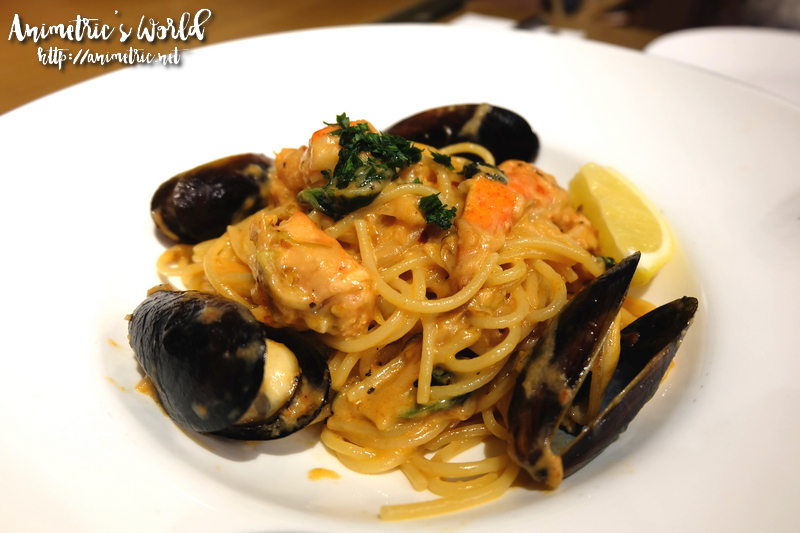 There are two (2) limited edition Pizza Express x Bun Appetit dishes and this is the second one — Lobster Pomodoro Cream (P695). Tender Maine lobster claw and mussels are mixed with a rich tomato, cream, and white wine sauce. I recommend squeezing the lemon wedge all over the pasta. Like the pizza, this pasta dish is awesome. 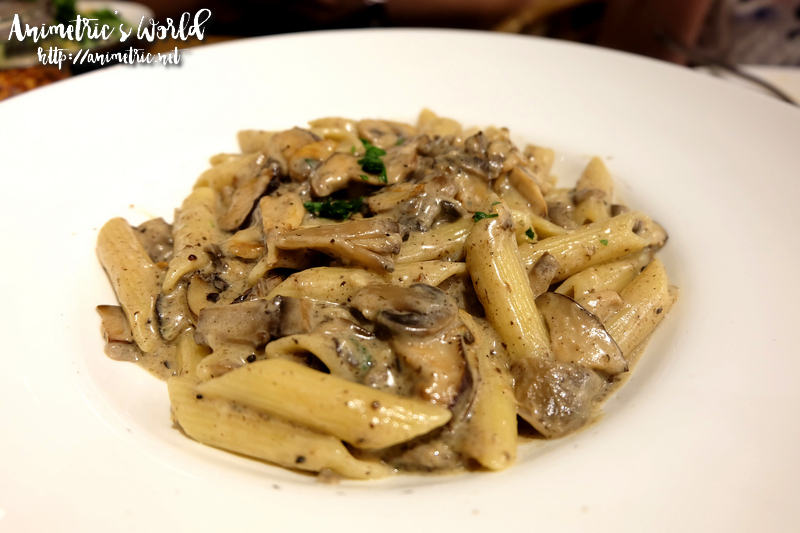 Aside from the Pizza Express x Bun Appetit dishes, we also tried some of their new menu offerings like the Penne Ai Funghi (P445). Mixed mushrooms, cream, Grana Padano cheese, and parsley make up the rich and creamy sauce. There was also the Carbonara Pizza (P490). This is actually a tad similar to the Lobster Chowder Pizza because it uses bechamel sauce. It’s simpler though as it’s just bechamel sauce, cheese, bacon, and a sunny side up egg. 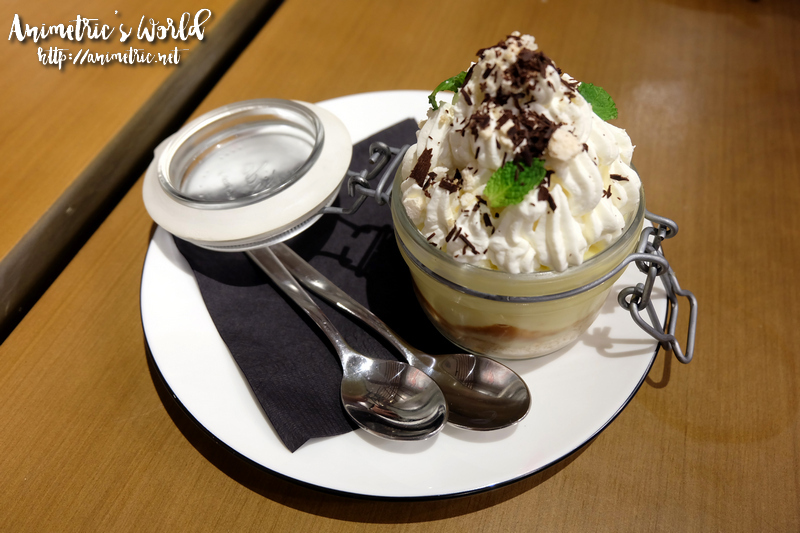 We tried their two (2) newest desserts as well, the Banoffee Jar (P260) and the Eton Mess Jar (P260). Layers of fresh banana, salted caramel, dark chocolate ganache, and vanilla cream on top of a digestive crust make up the Banoffee Jar. I liked how it was creamy, rich, yet not overly sweet. It’s really cold too which is a plus in this sweltering hot weather. 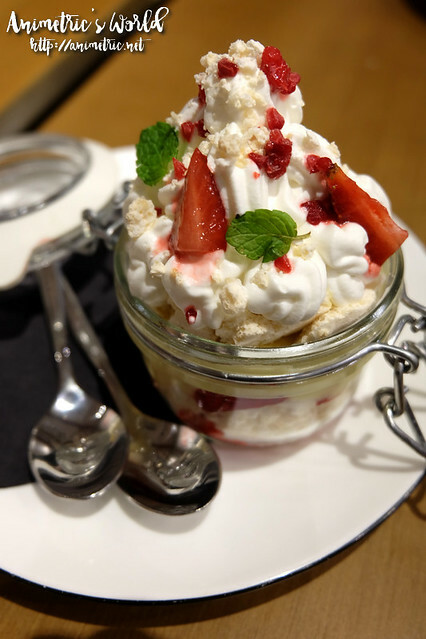 The Eton Mess Jar is filled with fresh strawberries, raspberries, whipped cream, pastry cream, crunchy cashew meringue bits, and toasted pistachio nuts. This has crunchy, creamy, sweet, and tart all at the same time. It’s a refreshing dessert that’s also perfect for summer. 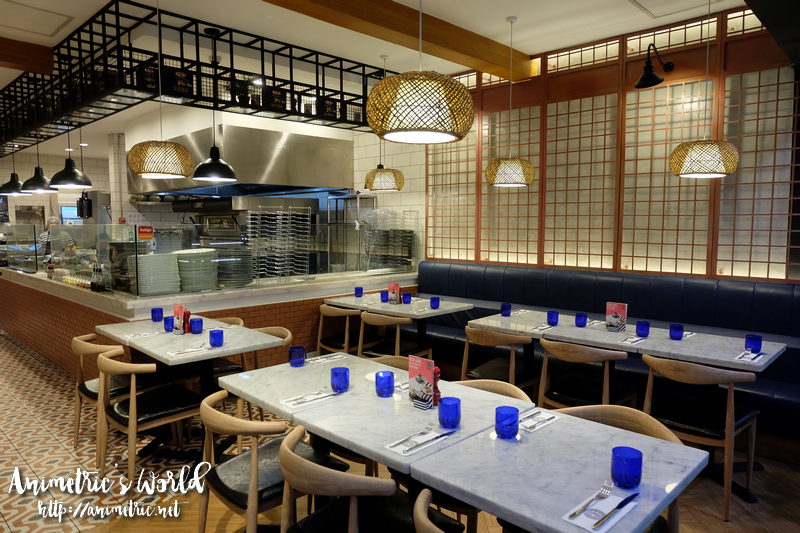 The Pizza Express x Bun Appetit dishes will be available until April 21, 2019. For more information and/or to find the branch nearest you, go to http://www.pizzaexpress.ph/. Introducing the CBTL Sweet Tea drinks! 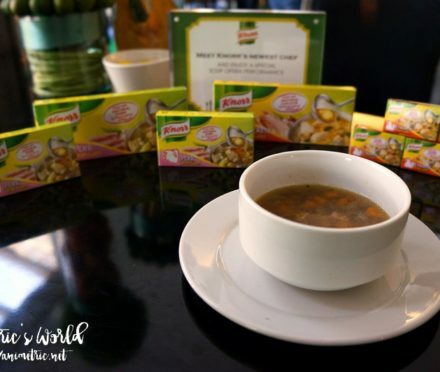 Chef Marvin Agustin for Knorr Cubes!